Bosses who put their staff pensions at risk will face up to seven years in prison, according to new rules the UK government has announced. Secretary of state for work and pensions Amber Rudd has said that those who engage in "wilful or reckless behaviour relating to pensions" will face the custodial sentence, or an unlimited fine, if found guilty of the offence. Under the proposal, "wilful or reckless behaviour" relating to pension schemes will become a criminal offence and could lead to unlimited fines. That cannot be right, which is why, for the first time, we’re going to make wilful or reckless behaviour relating to pensions a criminal offence." Rudd said in an article for the Sunday Telegraph: "For too long the reckless few playing fast and loose with people's futures have got away scot-free. Acts of astonishing arrogance and abandon punished only with fines, barely denting bosses' bank balances. "Meanwhile workers who have done the right thing and saved for retirement, confident their investments were safe, are left facing a leaner later life. "That cannot be right, which is why, for the first time, we're going to make wilful or reckless behaviour relating to pensions a criminal offence." The top sentence was toughened from two years after public consultation, and courts will be given the power to levy unlimited fines if the proposals go through. The proposal comes after the BHS and Carillion pension scandals. BHS, sold by Sir Philip Green for £1 in 2015, collapsed into administration in April 2016, leaving a £571m pension fund deficit. Sir Philip later agreed to pay £363m to avoid action from The Pension Regulator (TPR). 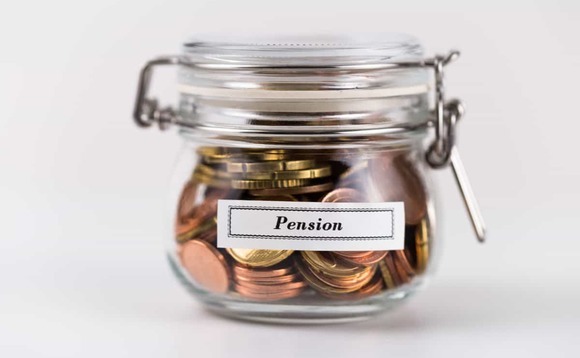 While Hargreaves Lansdown head of policy Tom McPhail says that the threat of jail time may make some bosses pay closer attention to pensions, the share price of companies with large pension deficits could come under pressure as dividends are squeezed. He also suggests that the reforms could accelerate the move away from defined benefit scheme provision for staff as directors become less willing to take that risk on.